3) BlueStacks ( For Non Samsung User ). Download BookMyShow Account from Here . Now register new BookMyShow Account & Verify your number. After verification, login and goto Refer My Friend section & enter this code to get Rs.50 in your BookMyShow wallet : 6HYDQTM . Once you enter above code, Rs.50 wallet balance will be credited in your BookMyShow wallet. Now you need to collect Rs.100 BookMyShow winpin from MyGalaxy App. Download MyGalaxy app if you are Samsung mobile user or else Follow below given link to use MyGalaxy app in Bluestcks. Once you download MyGalaxy app in Bluestacks, create new account then goto Services Tab and grab BookMyShow winpin worth Rs.100. 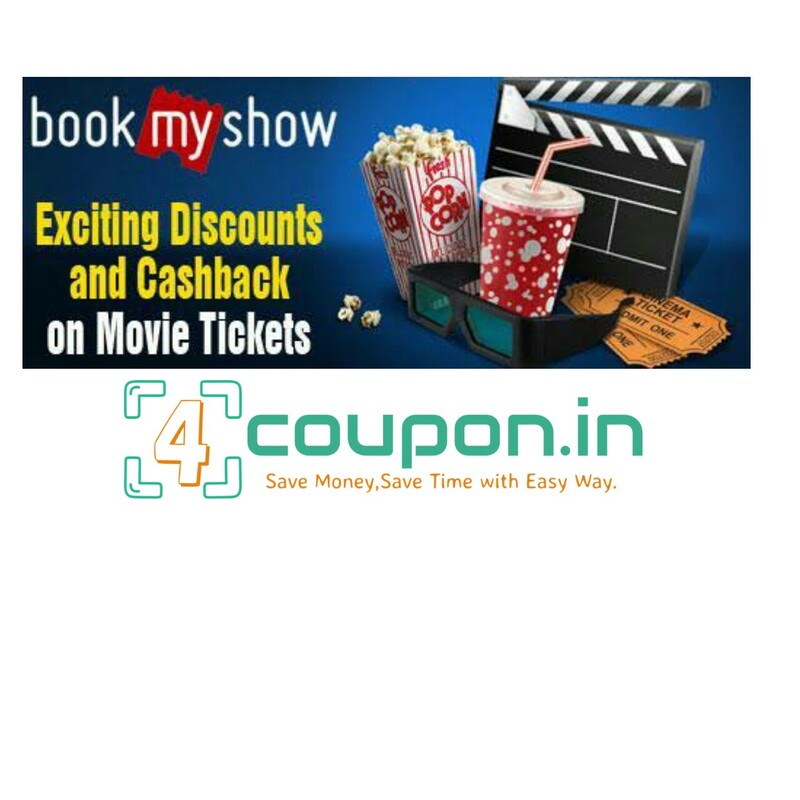 Now create New PayUmoney account to get another Rs.100 BookMyShow discount code from Here . So finally you got Rs.50 ( BookMyShow Wallet ) + Rs.100 ( Mygalaxy Winpin ) + Rs.100 ( PayUmoney code ). 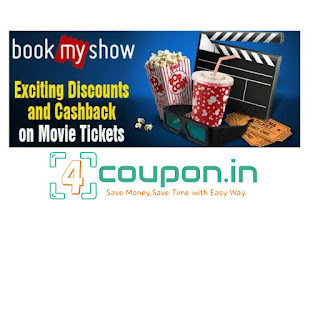 Now start BookMyShow & Book your Ticket, on Payment page Apply Rs.50 Wallet Money + Add Rs.100 Winpin which you got from MyGalaxy App & pay rest amount via PayUmoney to get extra Rs.100 discount. Finally, steps are quiet lengthy but fully working so keep patience and follow step by step correctly to Book ticket worth Rs.400 in just Rs.150.